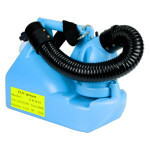 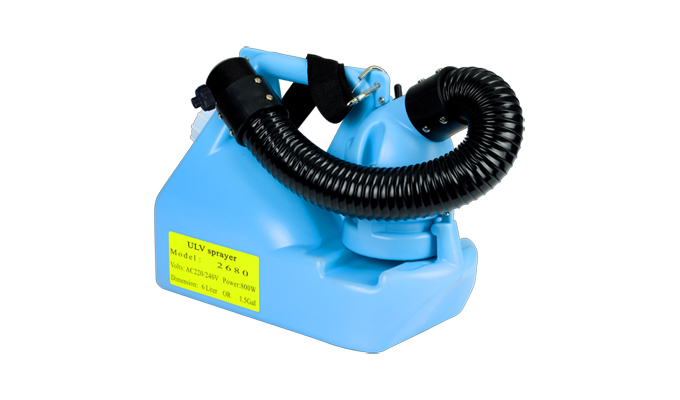 As a further accessory, the unit can be operated via a simple external plug timer for set automatic spraying. 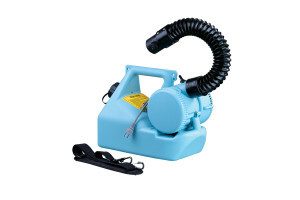 2600 model, did not equipped with the flexible hose, all other specification and performance is same with 2680 machine. 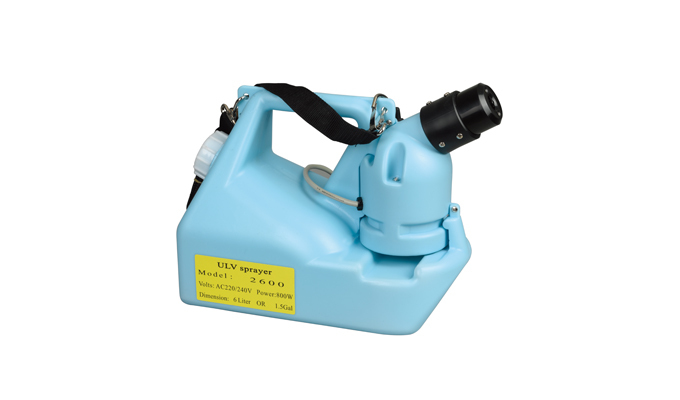 2680 series ULV Cold fogger with high level quality, long life use, more competent for handle heavy duty work. 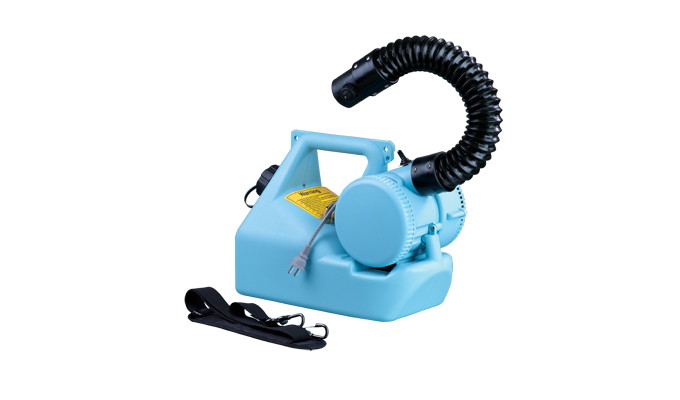 We only choose best quality material production, such as motor imported from USA, flexible hose imported from Germany. 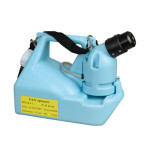 More perfect find fog droplet size, excellent atomization.